﻿ Best Price on Cabinas Tortuguero in Tortuguero + Reviews! 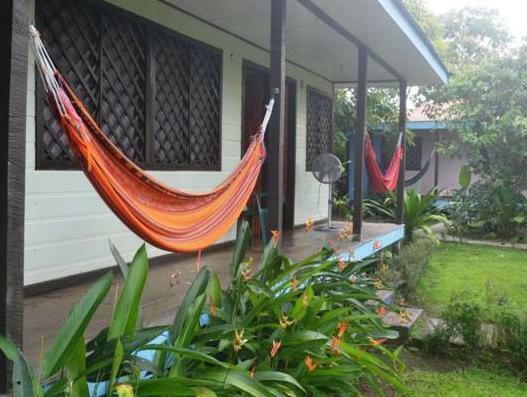 Surrounded by an extensive garden and located 656 feet from Tortuguero National Park, Hostal y Cabinas Tortuguero features a terrace with hammocks and free Wi-Fi throughout. The rooms offer basic décor, a fan and direct access to the terrace. The bathrooms can be private or shared including shower. Breakfast is offered at an extra cost. A variety of restaurants can be reached just steps away from the property. Activities such as canopy tours, hiking and seasonal turtle release can be arranged at Hostal y Cabinas Tortuguero. 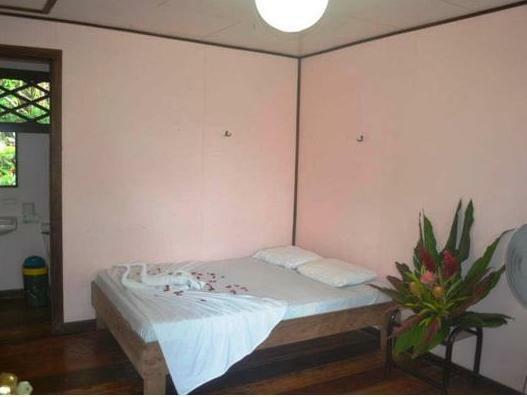 The property is located in Tortuguero town center and 20 minutes’ drive from the local airport. Juan Santamaría International Airport is 3 hours’ drive away.